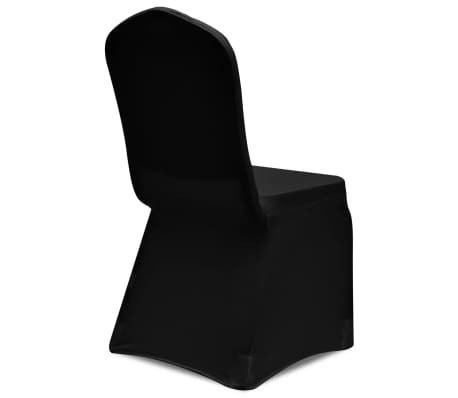 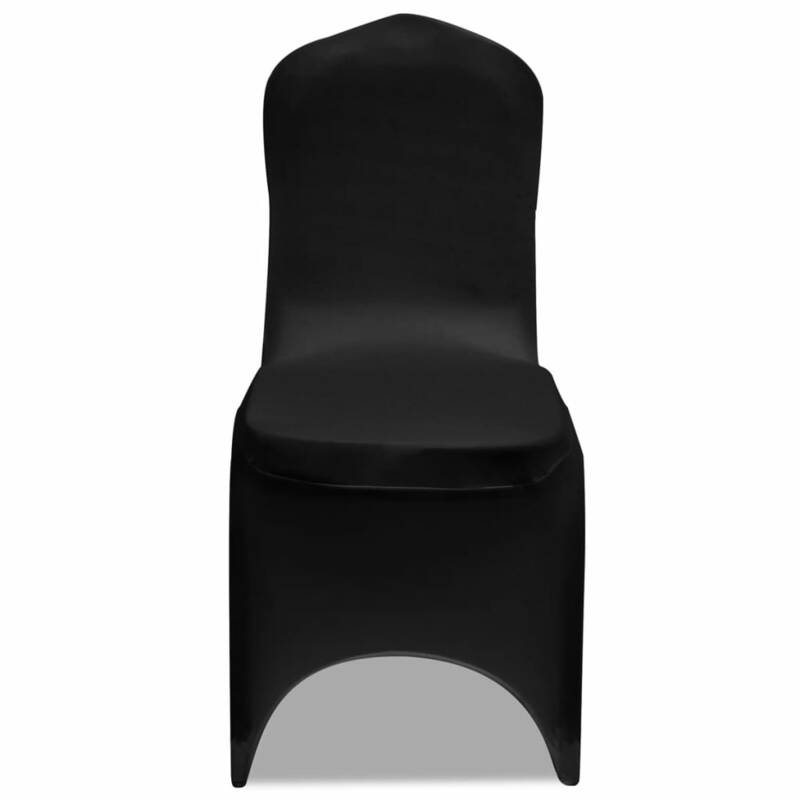 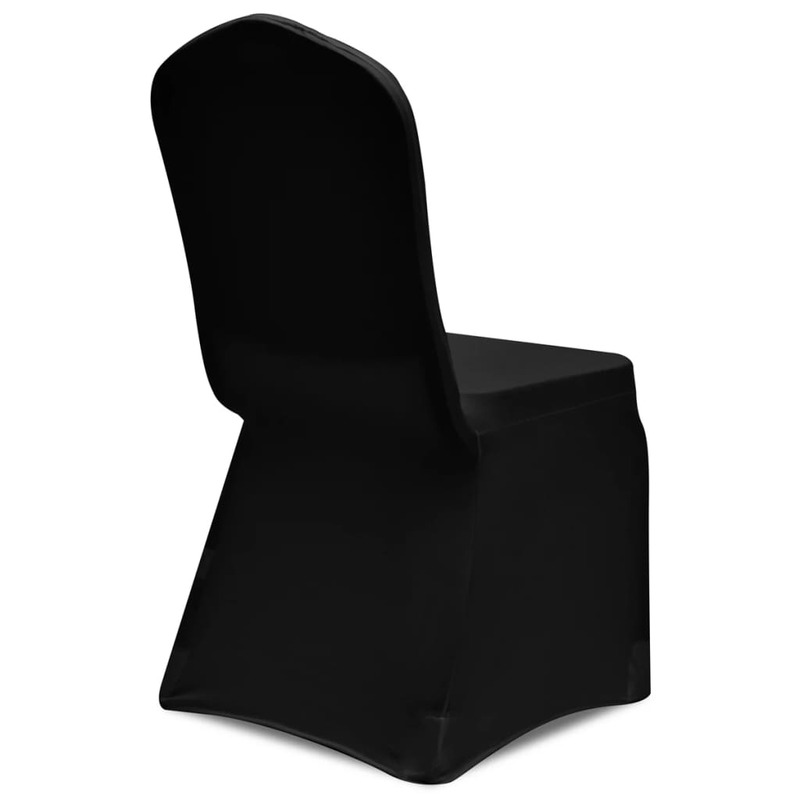 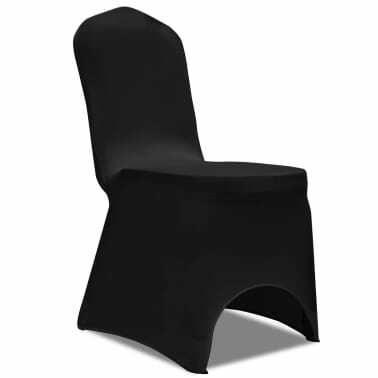 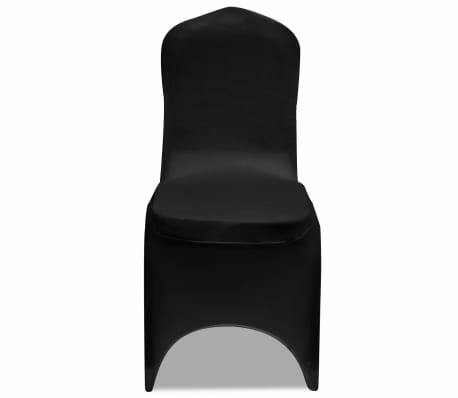 This chair cover will undoubtedly embellish your event, including weddings, banquets, conferences, trade shows, etc. 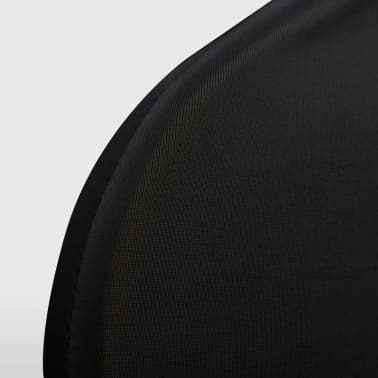 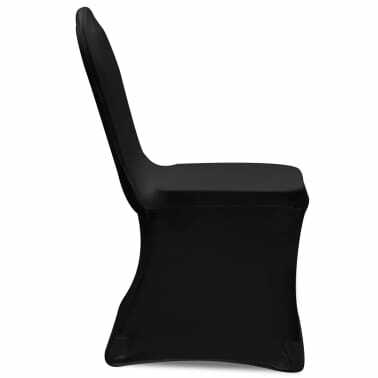 It fits almost all types of chairs with a total height of up to 39". 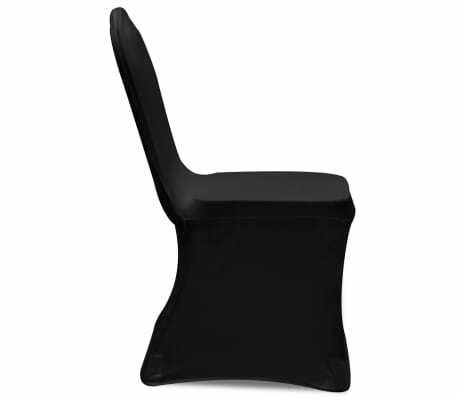 Sewn from stretchy fabric, our chair cover can be simply stripped down and stretched over the feet of the chair. 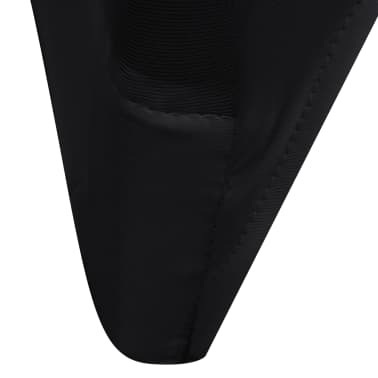 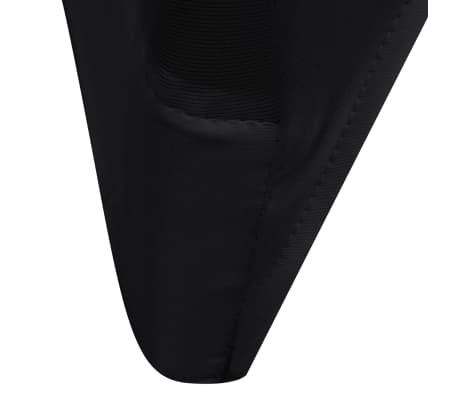 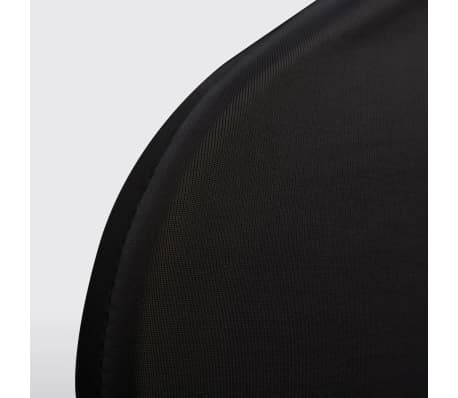 Due to its contained 10% spandex, it is a better fit and ensures a secure grip. Treat yourself with this chair cover, and turn your chairs into a true piece of art. 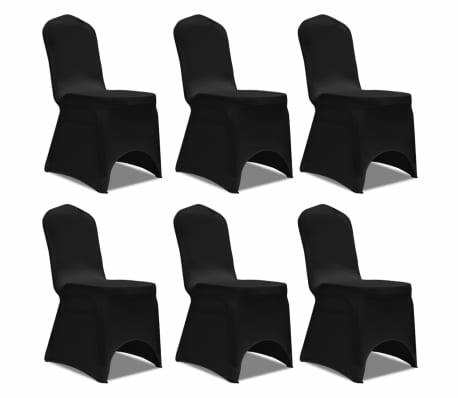 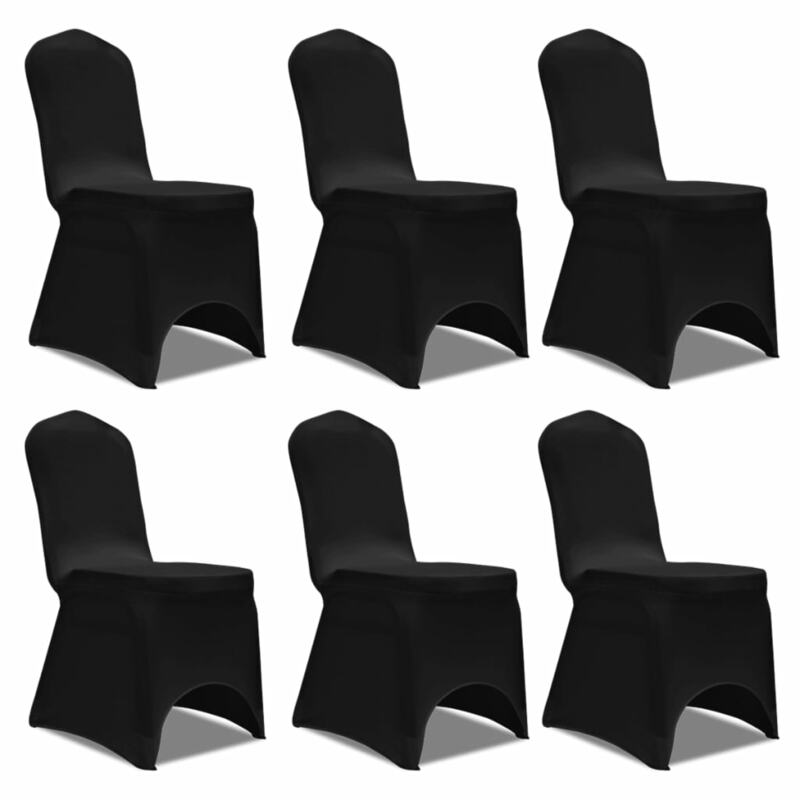 Delivery includes 6 pcs of chair covers.